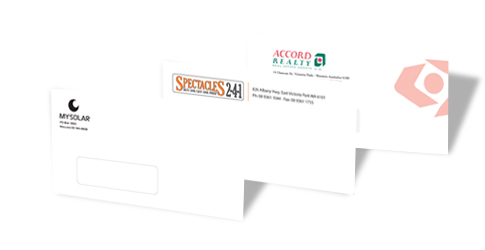 Envelopes provide a professional and a better way to identify your brand and give it a good image. The let your customers and associates identify your letters when they see them and feel great to be associated with a professional like you. If you add a tagline, photo or logo to your envelopes, they look more attractive. 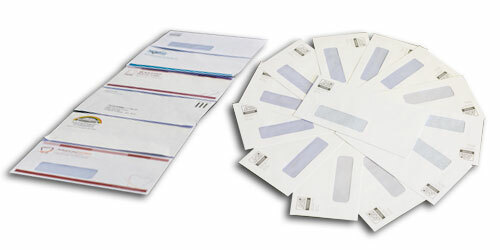 Perth Printing, WA offers a wide assortment of envelopes. They come in all sizes in order to meet your requirements. With our custom envelopes, your letters can be noticed easily as they will be conspicuous. Not only do letters offer you a professional image and identity but also make your invoices, letters, and other private documents more creative and unique. For more information, visit our Perth Printing, WA stores in south Perth respectively. We will discuss all about our envelopes and help you order from our website or over a phone call or email.